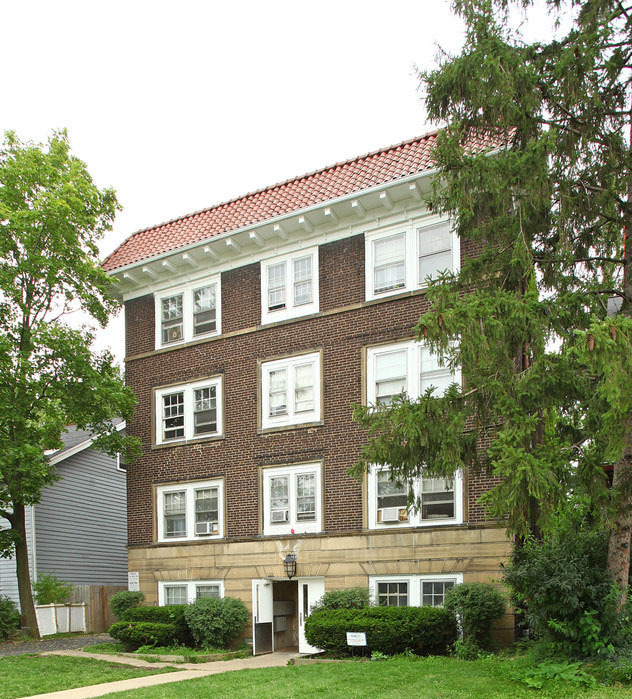 Chicago, IL – March 4, 2019 – American Street Capital (“ASC”) announced today that it has arranged a $1.66 million permanent loan for a scattered site apartment portfolio of three multifamily buildings totaling 49 units located in Lakewood, Oh. Located approximately seven miles west of Cleveland the multifamily properties unit mixes include studio, one, and two bedroom apartments. The portfolio consists of three separate parcels of which two are adjoining and the third is located approximately 1 mile away. Amenities include secure parking and common laundry. Prior to the closing of the permanent loan, ASC facilitated a short term bridge loan to acquire one of the assets due to the seller’s timing constraints. The permanent loan cross collateralizing the three assets was structured with a 7-year fixed-rate term with 12 months of interest only and a 30-year amortization schedule. The loan was placed with a correspondent agency lender. American Street Capital (“ASC”) is a Chicago-based national commercial real estate finance firm with correspondent lending relationships specializing in securing balance sheet and CMBS loans for multifamily, mixed-use, student housing, mobile home parks, assisted living, hospitality, retail, office, owner-occupied properties, and traditional investment properties. With its diverse correspondent relationships ranging from private lenders to government agencies, ASC offers a consultative, customized approach to sourcing commercial real estate debt that is unique among its competitors. Focusing primarily on the more challenging transactions in the small balance segment for loans up to $50MM, ASC has established a national reputation of offering best in class customer service and loan structures that historically were exclusively available to large balance institutional clients. Further information is available at www.amstcap.com. Follow American Street Capital on Twitter @AmericanStCap.